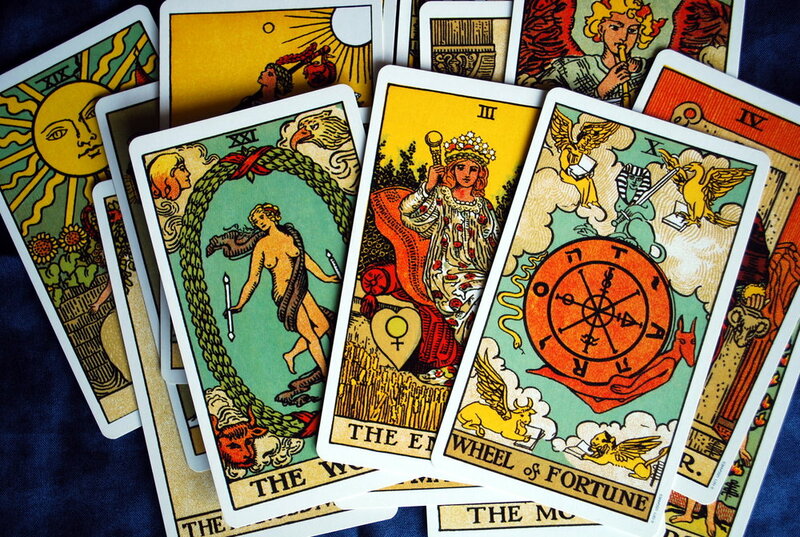 Join Christiana Gaudet for a fascinating exploration of the Major Arcana of the tarot. Learn how to interpret these cards in a reading, and how to embrace their lessons of personal and spiritual growth. This class is geared for all tarot enthusiasts. Even if you are brand new, this topic will be a great place to start! This class is part of a monthly tarot group that meets the 4th Thursday of each month, hosted by Mary Ellen Collins and Christiana Gaudet. Feel free to bring a tarot deck, borrow one at the event. Class fee is $25 at the door, $20 prepaid up until the day before. To prepay, please visit the Dream Angels website.